Drink called Rum PoPo has been putting me to bed every night with sweet dreams since Christmas. (I’m on vacation from school and work) I love this stuff! 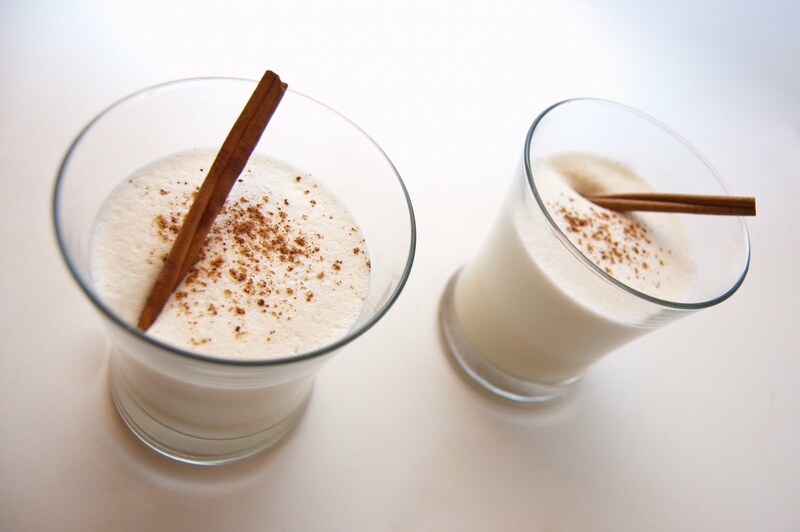 Its like homemade eggnog. Its easy to make to all you need is condensed milk, rum, eggs, nutmeg, and cinnamon. Soak cinnamon sticks in rum for like 2days. Beat up the eggs for like 10 minutes until really smooth. Then add everything else…chill it and sip it! The lady who made it didn’t specify on how much of the ingredients you need to make it but I’m sure there are easy to follow recipes online. THE BOMB!